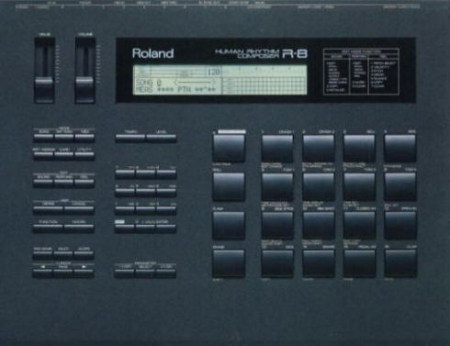 The Roland SH-201 is a 10 voice bi-timbral analog modeling synthesizer. 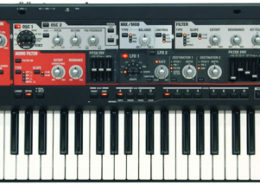 The SH-201 was first released in 2006 by Roland Corporation of Japan. It’s Awesome! Your website must be famous! Thank you again!! 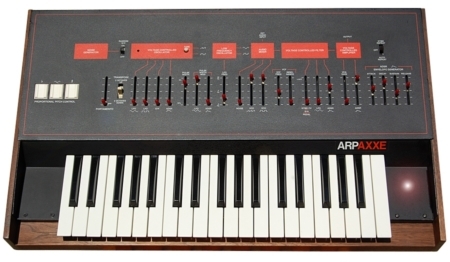 I just found your cool site while looking for info on a particular synth. Love what you guys have done! Your R-8 samples sound good to me, like a professionally recorded sample set. Thank you!!! Your website is invaluable to vintage gear junkies like myself! Thanks! Your Website is fantastic! Thousands of sounds for synths and drum machines…Thanks a lot! The work you have done with the samples is really unbelievable…No loss, no noises, perfect recording. This is a great deal thank you again just purchased two items NICE LOVING IT Cheers!!!! …the samples were, and are, THE very best…You are AWESOME! 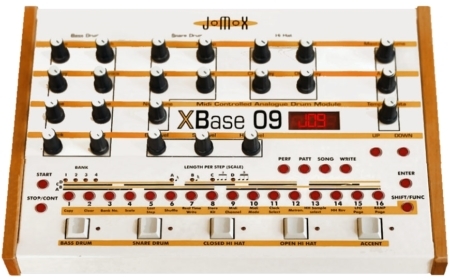 I just stumbled upon your website while looking for Prophet 600 preset demos-great job on it! Keep up the good work! The R-8 rocks. I love it. Thanks again for everything. 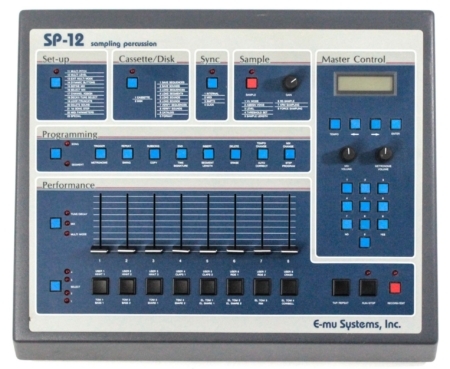 I’m a huge fan of old drums and synth and I just came across your site and the big amount of resources you have…Awesome! ..exactly what I needed. You’ve been a big help. Keep up the good work. This is an awesome website, very inspiring. I wish I could buy all the sound sets from you, especially the old analog stuff. Thanks a lot for opening again the website! And also thanks for keeping the spirit of the classic electronic instruments alive!!! All manufacturer names and logos/symbols are trademarks™ or copyrights © of their respective holders. Use of them does not imply any affiliation with or endorsement by them.